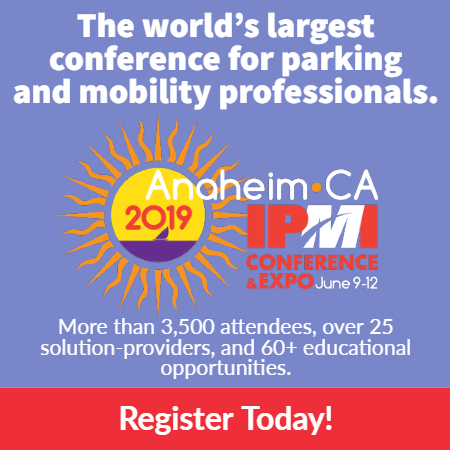 Parksmart Advisors lead clients through the certification process for sustainable parking structures. 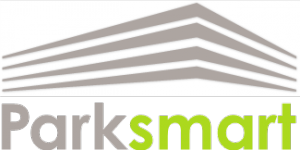 The Parksmart program is offered under by the USGBC/GBCI alongside the suite of LEED and other sustainability rating systems. IPMI is the USGBC Education Partner providing the education required to earn this valuable certificate. Parksmart Advisor training is offered as an instructor-led online class. The class covers the experience of what it is like to submit the narrative and evidence for the certification application. January/February 2019: Jan. 29, Jan. 31, Feb. 5, and Feb. 7; 10-11:30 a.m. ET. 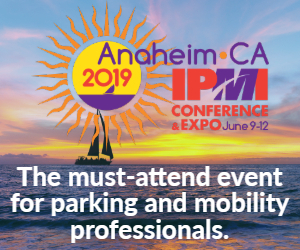 International Parking & Mobility Institute is accredited by the International Association for Continuing Education and Training (IACET) and is accredited to issue the IACET CEU.